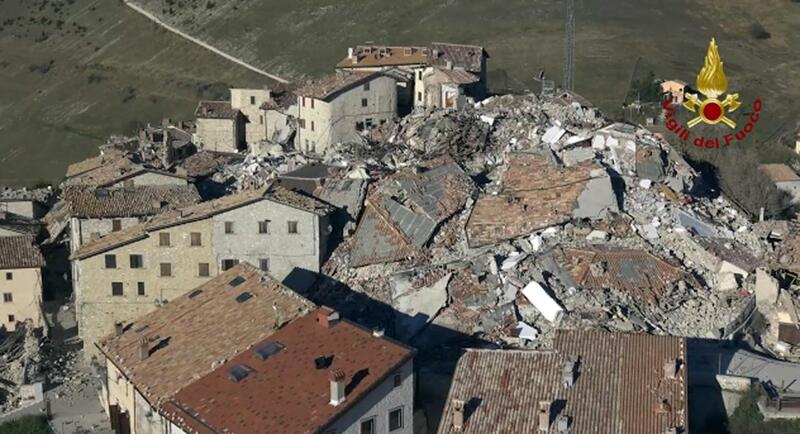 The problems in Castelluccio di Norcia are currently innumerable and no simple solution. However we can help manufacturers and local companies by buying products at the time in warehouses. Below is the list of companies that have disclosed the availability, companies that have managed to arrange for shipments, the list is constantly updated. Lenticchia di Castelluccio di Norcia IGP, Farro, Roveja, Farina di Roveja. Norcinerie, Lenticchia di Castelluccio di Norcia IGP, Miele, Marmellate. Cesti Natalizi, norcinerie, Lenticchia di Castelluccio di Norcia IGP, Ceramiche di Deruta.